Celebrate Dia de los Muertos with an intricate sugar skull coloring page! 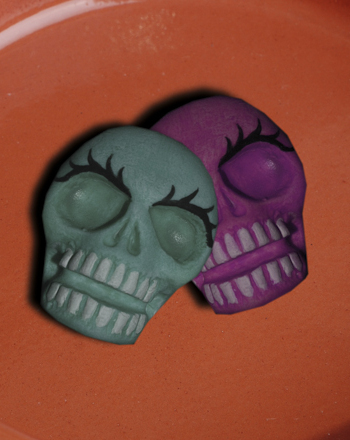 Your child will learn a bit of Mexican culture as he adds bright colors to this skull. Be sure to talk with him about Dia de los Muertos as he colors. This Dia de los Muertos mask is a great way to explore the happier side of Dia de los Muertos. Show your love of rojo, verde, and azul with this "De Colores" coloring page! A popular Spanish folk song, "De Colores" is a great way to learn simple Spanish. 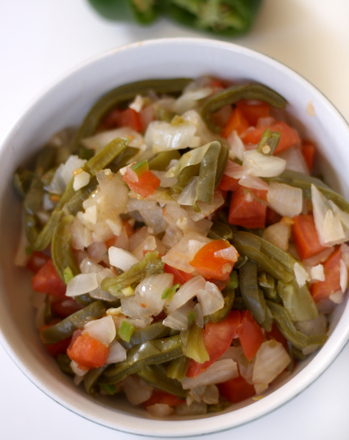 Be adventurous this Cinco de Mayo and give this simple recipe using pickled nopalitos a try! 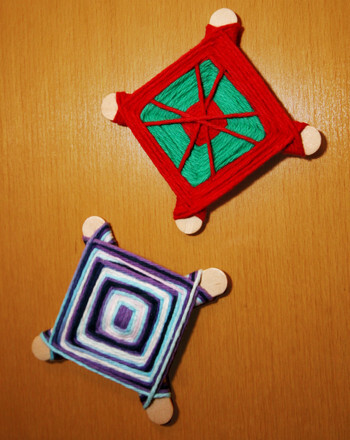 Give your second-grader insight into the Huichol culture of Mexico with this arts and craft activity by creating an ojo de Dios (eye of God), or yarn weaving. 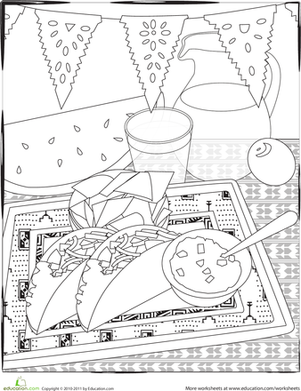 Help your preschooler colour the delicious-looking images in this Mexican party scene in honor of the Cinco de Mayo. The TERRORdactyl has been known to wreak havoc on an unsuspecting Los Angeles. Did you know Athena was born from the skull of Zeus? Give your child a fun and informative coloring page about the Greek goddess Athena!